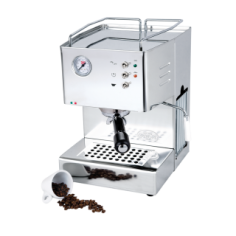 Being on a budget doesn't mean you have to give up good coffee.The Isomac Maverick is perfect for the beginner home user. 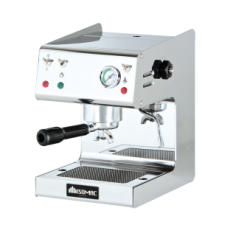 The Maverick comes with a steamer wand so you can start working on your latte art skills. 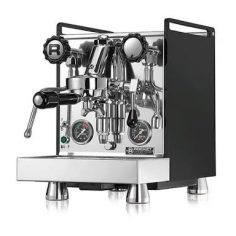 The IB7 is the perfect machine for small spaces. 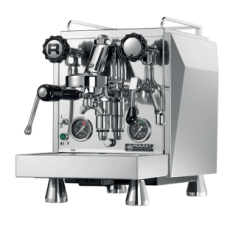 A machine with a smart, compact design that retains the robustness and durability of all Iberital products.The perfect piece for your business. 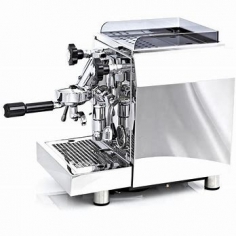 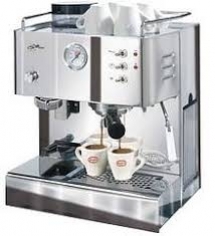 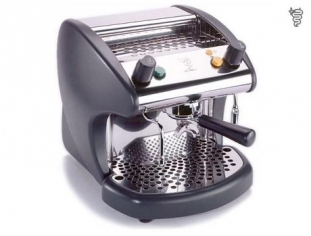 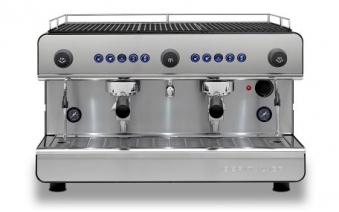 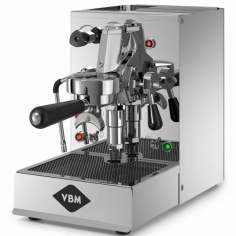 A high-end commercial style espresso machine designed for a home barista with the highest of standards.Featuring a 2 litre boiler and a heat exchanger the Giulia enables home barista's to froth and extract espresso at the same time.The Bezzera Giulia froths quickly and to perfection and with froth a 1 litre jug with ease.The design of the coffee extraction piping ensures the machine extracts perfect shot after shot. 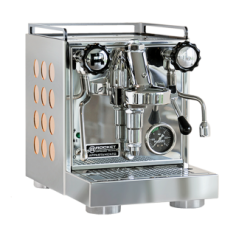 The Giotto V3 is a heat exchange espresso machine, the boiler here is insulated to keep the heat and avoid machine body getting hot. Giotto has a digital control unit for setting and measuring the water temperature, it is usually set at 121 to 123°C. 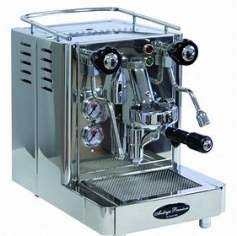 Designed with E-61 brew-group made of chrome plated brass to ensure proper heat stability. 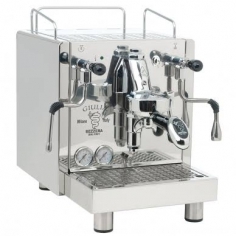 Giotto V3 has 2 pressure gauge one for boiler pressure and the other for brewing pressure. 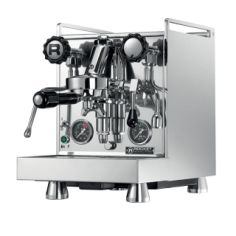 The most versatile and complete Domobar with the right balance of performance, consumption, and size that will give you great satisfaction every day. 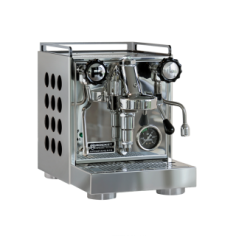 Domobar can offer you a perfect extraction and a great milk frothing, both with the HX heat exchanger, which is very versatile and powerful for heavy use.